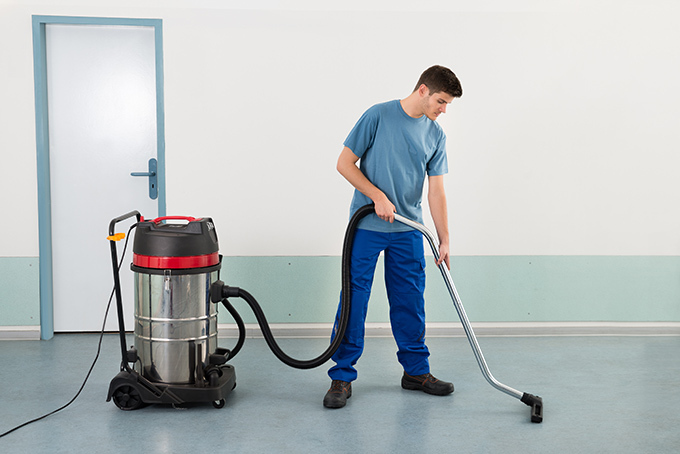 What is a HEPA (High Efficiency Particulate Air) Vacuum? A HEPA vacuum is a portable, high-efficiency vacuum with an extra large HEPA filter system. HEPA vacuum rental is ideal for mold remediation, mold cleaning and other professional cleaning. What is a HEPA Vacuum used for? If you are undertaking a DIY home improvement project or mold remediation project, consider using along with a HEPA air scrubber, which will help keep the levels of airborne particulates down and improve overall indoor air quality. Please note: This is not a wet vacuum; they are for dry vacuuming only. One of our certified technicians will drop the rented equipment off directly to you and your home or office and provide you with instructions on how to properly use the equipment. When the rental period is over, we will return to pick up the equipment. Rental of a HEPA vacuum includes new HEPA filter. If you are dealing with a mold remediation project, we do offer DIY mold remediation packages including all necessary equipment, HEPA air scrubber, non-toxic and environmentally friendly products, and a full written scope of work. Please contact us at: 215-804-1077 for more information.